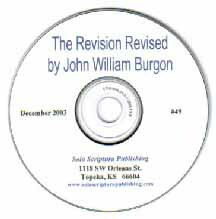 The Revision Revised by John William Burgon on CD-ROM. 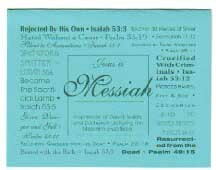 This CD-ROM contains the work by Burgon scanned into PDF images. 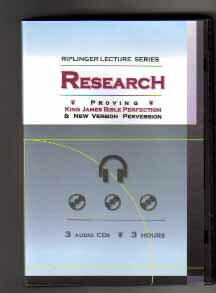 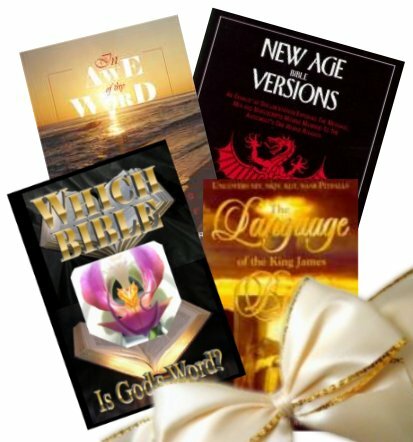 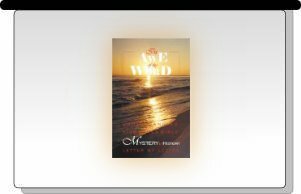 It is the definitive book on manuscript evidence - - - a must have for the defense of the KJV.